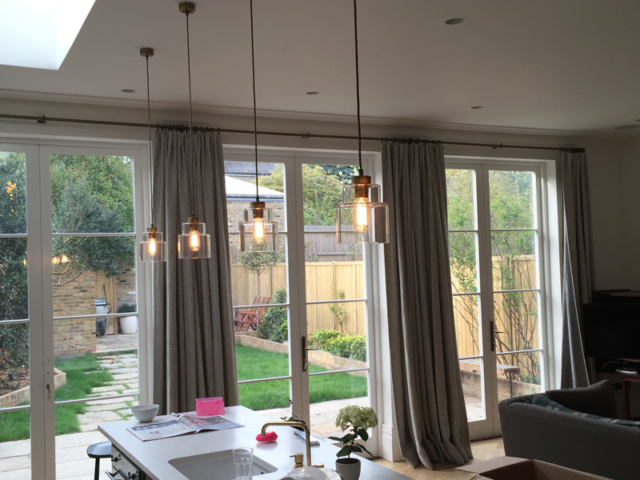 Are you a home owner looking for a qualified electrician in Surbiton or Berrylands for small electrical repairs or full house rewiring? Maybe you are a landlord who is refurbishing your property and you need the electrics testing before you let it out? 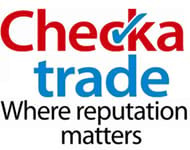 Or are you a business looking for a company they can rely on to look after their electrics? 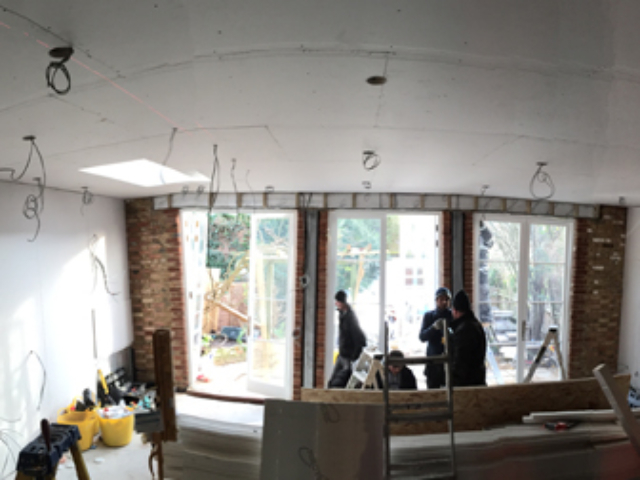 As domestic and commercial electrical installation specialists, Steel Electrical’s small team of NICEIC-approved and Part P electricians have extensive expertise in all areas of electrics. Whether you need a new power socket in your home or require a new lighting system for your commercial building, we are the team to call! We pride ourselves on our positive reputation and our huge customer base that we have built up through hard work and excellent customer care. No job is too big or small for us; we will bring the same level of expertise, experience and professionalism to any job! Your call is important to us! For any more details about our services, please call us now 07837 950 658. We’ve got the answers you are looking for! House rewiring and consumer unit installations completed by professionals! 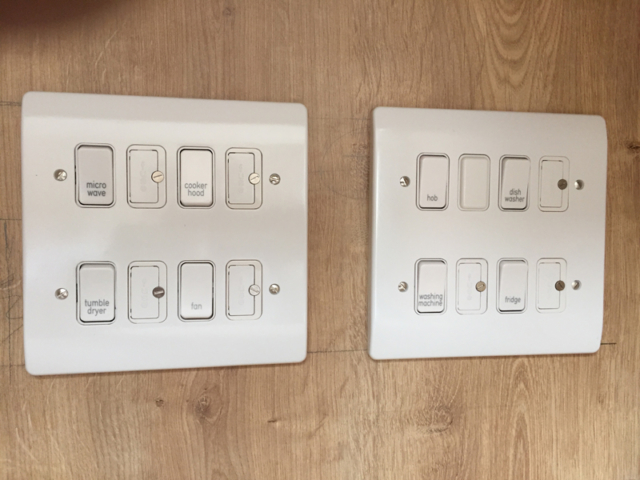 We specialise in partial and complete house rewires and fuse board upgrades and installations. 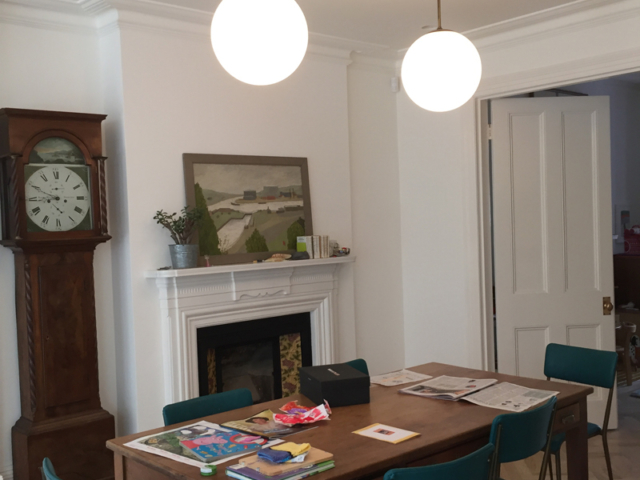 If your home has not been rewired in the last 25 years, it will need to have work done to ensure your property is safe and meets current Building Regulations. Older or even recently renovated buildings may have dangerous wiring throughout. If you have concerns about the wiring in your home it is imperative you get a qualified electrician to check it out. 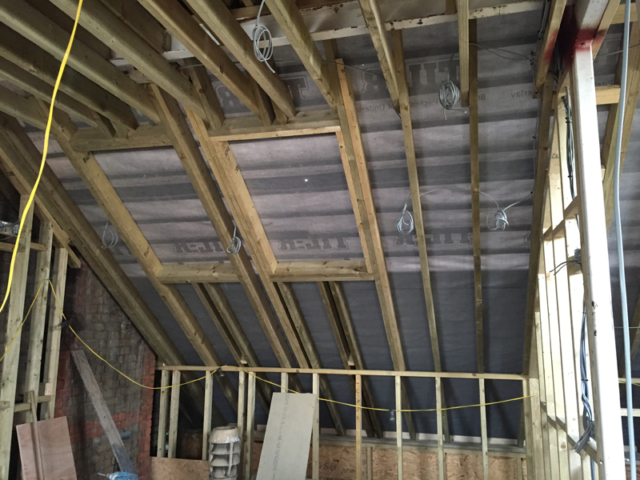 We will strip out and replace any old wiring, appliances and accessories swiftly and with minimal disruption. 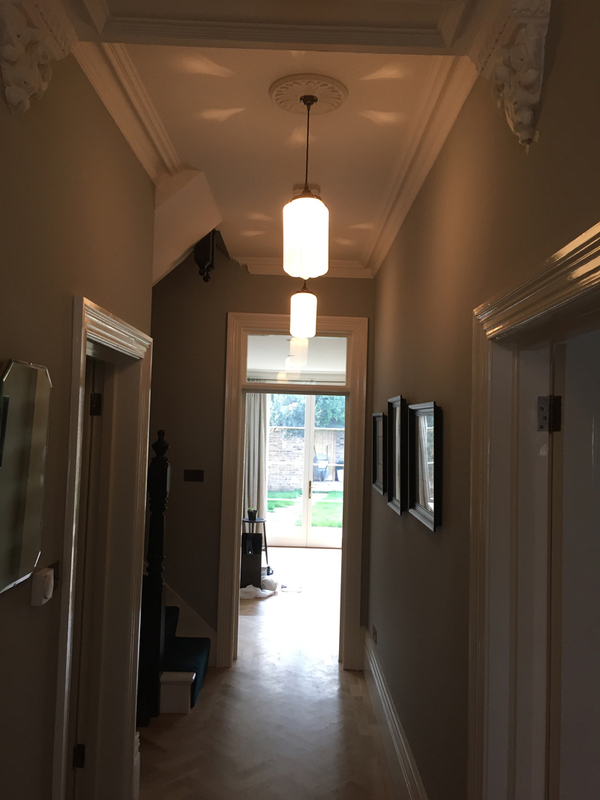 We will always fit any additional sockets and lighting you may need, so your property is future-proofed and will always advise you about the best and most cost-effective solutions. All complete rewires include the installation and fitting of a new 17th Edition consumer unit. 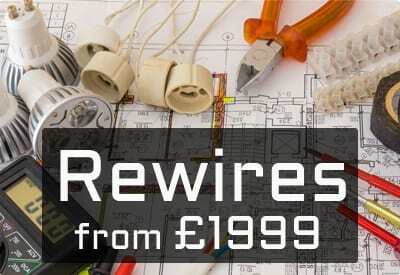 Our complete rewires start from just £1999. A quick, reliable and friendly service from start to finish. Jack and his team carried out a full re-wire on our 2-bedroom property and was extremely helpful every step of the way. 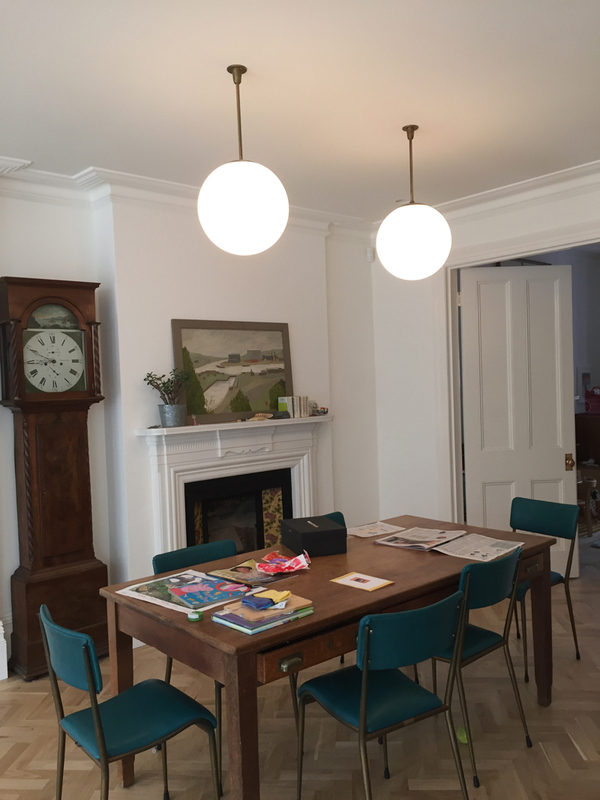 We had no mess and no fuss, his team kept our house really clean and all the work is very neat and tidy. Steel electrical clearly take pride in what they do. We have already recommended them to friends of ours. 10 out of 10. 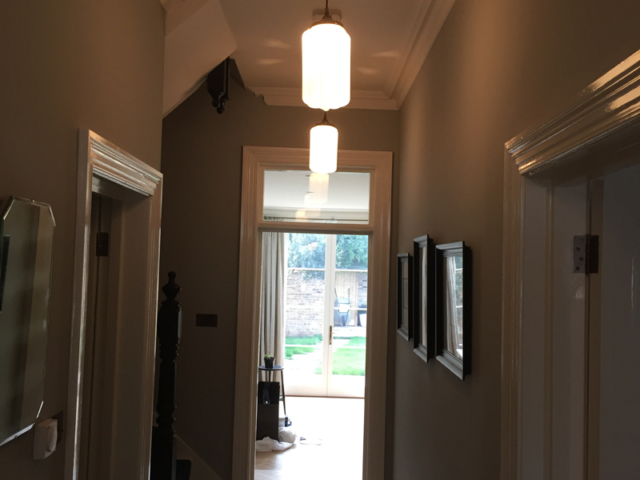 Work was to a very high standard, very polite, tidy and reliable. Would definitely use Jack again. Jack and his apprentice were efficient, reliable, polite, very tidy and did a great job. I wouldn’t hesitate to pass his number on to friends and family or to use him again. 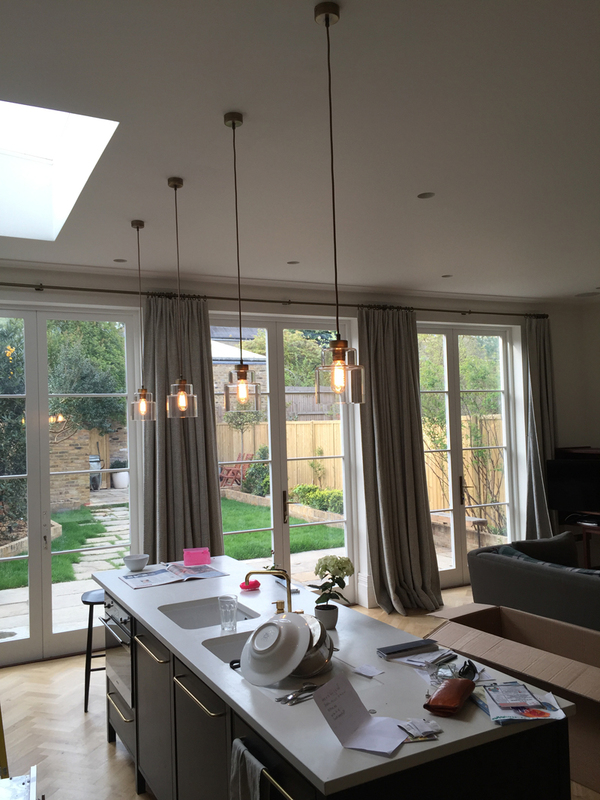 Every property should have its electrical installation subjected to testing and certification periodically. 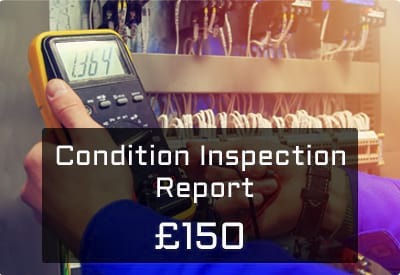 This is called an Electrical Installation Condition Report – or EICR for short. This testing will reveal any lack of earthing or bonding, whether any circuits or equipment are overloaded, any defective DIY electrical work or any potential electrical shock or fire hazards. We can complete this inspection and supply a certificate stating potential safety issues and any non-conformances. To get a free quote for any house rewires, consumer unit replacements or EICRs in Surbiton, call us now! Please get in touch today on 07837 950 658, via email at jack@steelelectrical.co.uk or put your details onto in an online enquiry form.